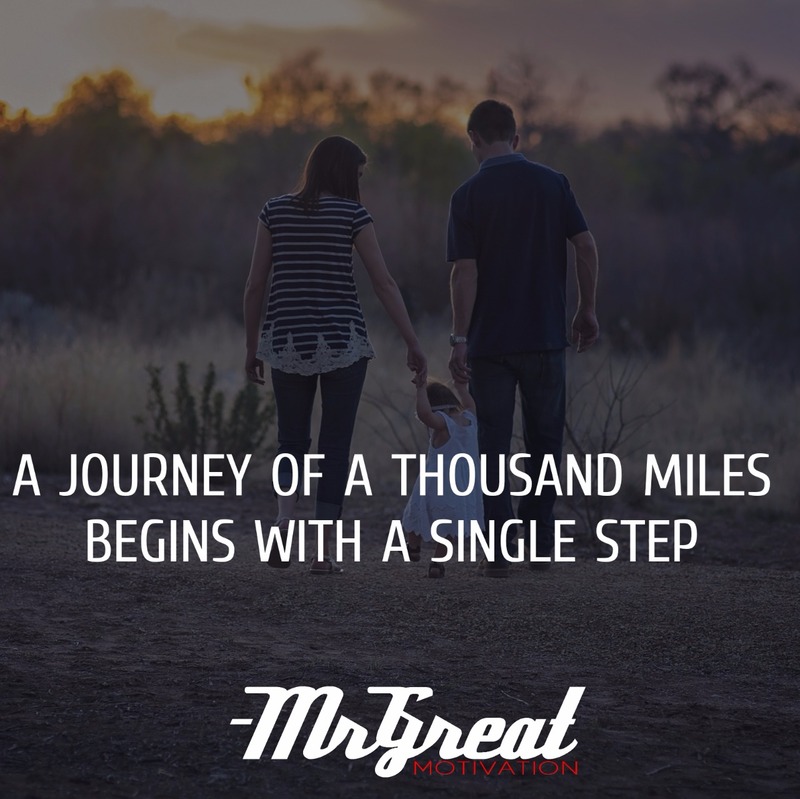 The first step is always essential to accomplishment of goal. If you wait for things to happen, probably, nothing would happen. You have to take the initiative and act. You need to take the first step, and then the other steps would follow. Waiting ideally, do not create success, and do not help you achieve your goals,. You need to act. You need to move toward your goal and not wait for the right time, the right circumstances or the right mood. Once you make the first step, you gain confidence and your motivation to succeed would grow. It would then be easier to overcome indolence and inner resistance.